When people discuss branding the mind usually leaps to images of famous logos and the products they represent (note iconic logos above). An essential strategic device for both businesses and individuals, branding involves creating a distinctive image and unique presence in the world. Successful branding is essential for any company if they wish to succeed in their marketplace. 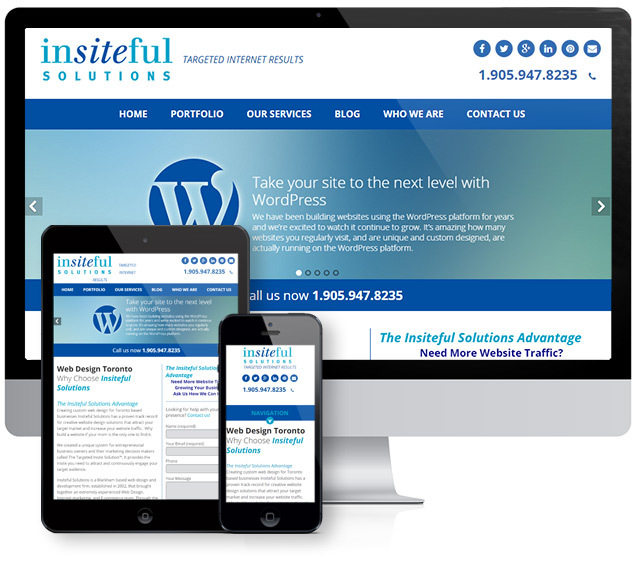 At Insiteful Solutions we have worked with hundreds of companies across the GTA and in Markham to develop successful branding campaigns. While the images above are from recent memory, branding has been employed by tradespeople and craftsmen for thousands of years. The modern era of branding coincided with the Industrial Revolution at the turn of the 20th century. 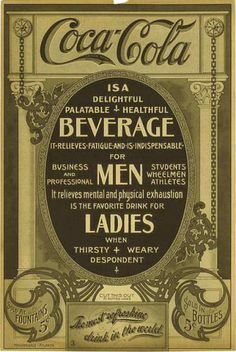 As products, services and trade flourished, company’s turned to rudimentary design elements to gain a competitive edge: the name of a company, claims of superiority and eye-catching design elements (note all encompassing Coca-Cola advertisement from 1905 below) were all employed in the days of modern marketing. Developing successful brand identities is perhaps the most important task facing entrepreneurs after developing their actual product or service. Branding goes beyond creating a simple logo to affix to your marketing materials; the best branding should encapsulate the values and aspirations of your company. The brand identities at the top of this blog are so successful they no longer require their companies name to communicate the product they advertise. A quick glimpse of these images simultaneously evoke the products they represent; moreover, they also communicate the emotional value and cultivate the image of the company. The process of developing a brand identity can be a challenging exercise; it compels entrepreneurs to clearly identify the personality of their product and what niche it fills in the marketplace. It requires business leaders to research their customer base and understand how they will be receiving their message. With the average North American adult seeing nearly 500 commercial images a day, your product (and its image) has more competition than ever. Your brand identity should tell the story of your company and all of its aspirations. When people connect to your aspirations they connect with your brand on an emotional level – and an emotional connection can translate into a loyal customer. As all entrepreneurs and business leaders know successful businesses require constant nurturing and attention. A brand identity is no different: as your product or service exists in a constantly changing and competitive marketplace your brand identity must be attended to and developed along with your company. A successful brand identity will assist you in developing the messaging of your company and its values. 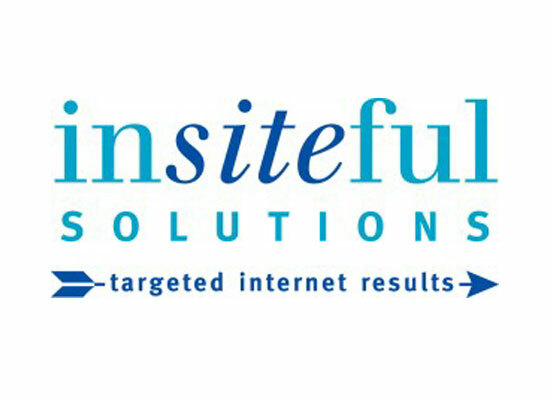 At Insiteful Solutions we work with business leaders to develop your complete branding platform. Throughout the GTA and Markham we have worked with individuals on creating and developing their personal brands and assisted established company’s to refresh and maintain their identity in the marketplace. At Insiteful Solutions we have an incredible team of designers who work with you to create every aspect of a branding platform. Our team consists of copywriters, designers, web design experts, content marketers and SEO specialists who will work with you to create a compelling brand identity. Whether your brand is established or you are starting a new venture why not give us a call to discuss how we can be of help in creating or revitalizing your brand? It really doesn’t seem that long ago. The Leafs were battling it out in the Eastern Conference Finals, televisions were turned to American Idol, and Apple was just beginning to make iPods. There were a lot of things happening 14 years ago, including the beginning of Insiteful Solutions. The goal was simple. Provide professional Internet marketing, design and development services for big and small clients. We started serving businesses in our own backyard of Markham. Really, it was about relationship building. Provide excellent customer service, exceptional work and become partners in our client’s success stories. It’s a philosophy that worked out well, we still work with clients that were with us in the beginning. There’s been many changes to our industry over the last 14 years. There’s almost too many to list: mobile websites, search engine advertising, social media, online video streaming, and dozens more. Something that hasn’t changed is the importance of storytelling and building a strong brand. It’s hard to build an online brand if you’re not doing anything interesting. The methods and tools are different, but everything we do is still rooted in strong branding. We’ve accomplished some exciting things over the last year. Our website was completely redesigned, we’ve gained some new and exciting clients, our team has grown and we’ve helped create some really great work that we’re all proud of. It’s been 14 amazing years of creative work and we’re looking forward to the many more projects ahead with both existing and new clients. We’d like to take this opportunity to thank the many clients that we’ve had the privilege of working with over the last 14 years and we value your business. It’s been a blast so far and the future looks even brighter.